CBD Pain Creams are formulated to relieve daily muscle soreness. CBD Pain Creams LT Painmaster and Biotech CBD creams (CBD topical lotions) use 100% natural CBD hemp oil. They are specially formulated to relieve muscle soreness and inflammation. 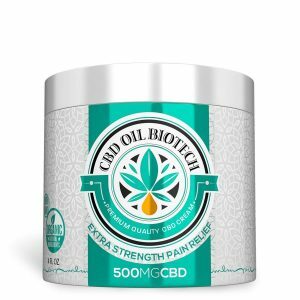 Get your body feeling better with CBD Pain Creams! 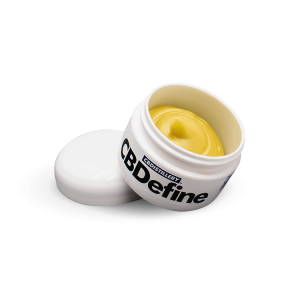 Get your preferred CBD Pain Creams for personal use or as a gift to a friend or a loved one here. 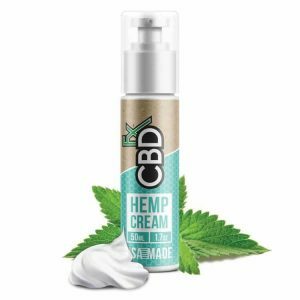 Buy now and experience the many health benefits of CBD Pain Creams.